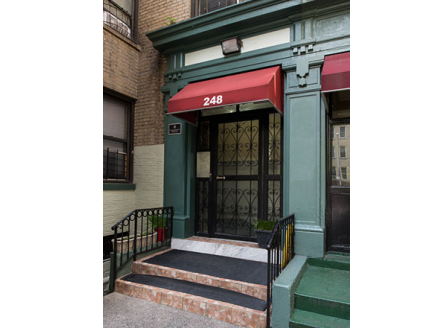 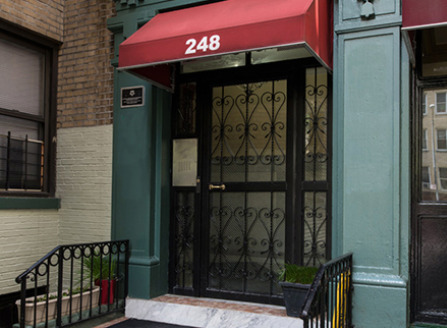 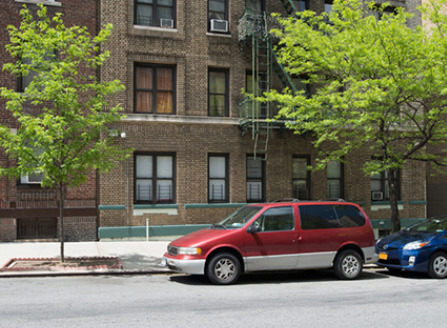 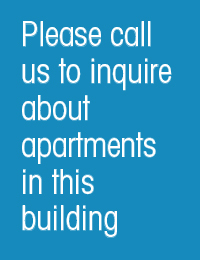 Located within the Washington Heights neighborhood of Manhattan, stands 248 Wadsworth Avenue. 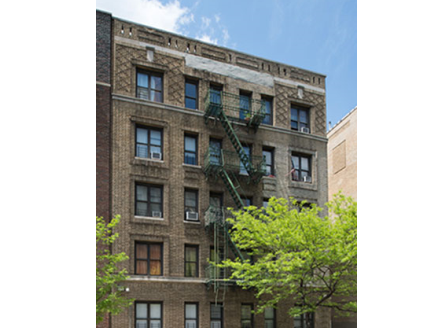 Built in 1914, this is a Multi-Family property has approximately 20,810 square feet and has a lot size of 5,650 square feet. 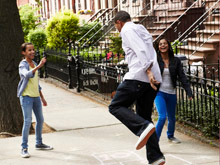 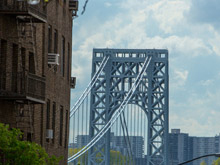 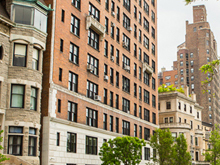 The property itself is located within the Washington Heights neighborhood of New York, a culturally vibrant community, which primarily exudes Dominican pride. 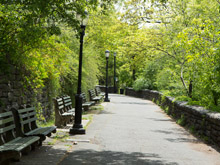 Additionally, because of the properties location, residents will have easy access to nearby attractions such as Gorman Park, Two Riverside Drives Park and Bennett Park Park making this property ideal for families with children.